For self-organised, self-supported events, we suggest the kit list below, drawing particular attention to safety kit. Please see the tailored kit list for the Open Welsh events, as some of this kit is carried by our staff. 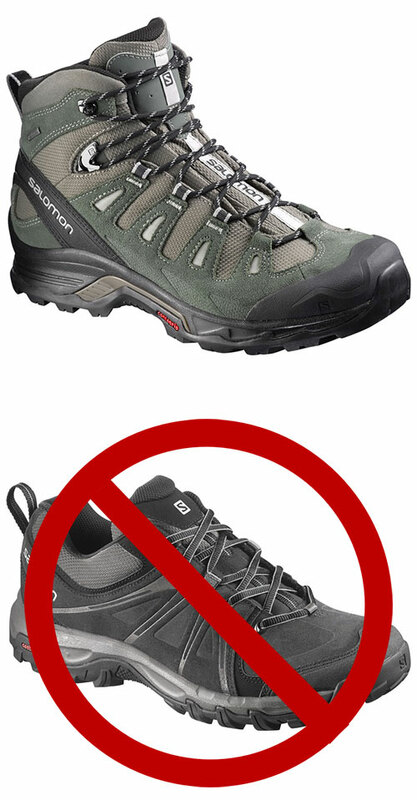 We strongly recommend wearing walking boots, rather than trail shoes with low ankles. Page last updated at 17:37, on the 25th February 2018. Copyright © 2019 Three Peaks Challenge Ltd.